Heavy metals are persistent in the environment and their elevated emission during longer periods of time can cause contamination of the environment. They are emitted in all environmental media, but can also be easily transported between them due to the atmospheric deposition, water runoff, etc., and thus accumulate in the environment or penetrate the food chains. The main routes of human exposure to heavy metals are through ingestion, inhalation or via dermal contact. Hence, there is a need for better understanding of absorption, distribution and deposition of heavy metals in the human body. 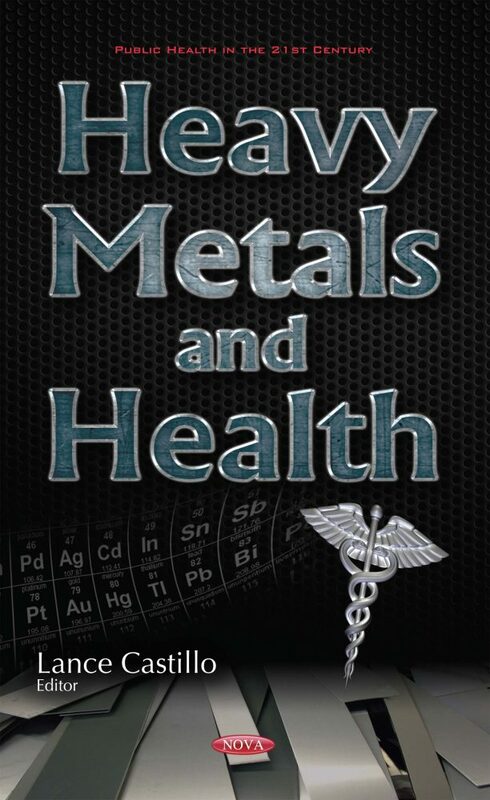 This information is of a crucial importance for the evaluation of heavy metal potential health implications.